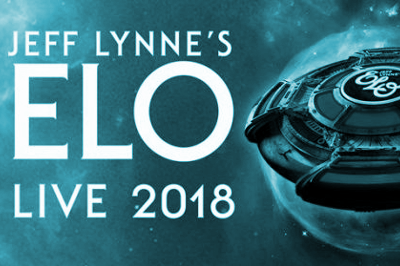 Jeff Lynne and ELO are heading back at the SSE Hydro Glasgow in October 2018. Following on from the immense success of their last show here, fans will be keen to hear those symphonic pop rock nuggets all over again on Wednesday 3 October 2018. With latest album ‘Alone in the Universe’ hailed as a spectacular return to form, Lynne and his merry band will treat the crowd to a selection of new tracks as well as some big hits from an amazing career.